How to protect yourself from tropical diseases? The number one problem in tropical Thailand is Dengue fever. Just one mosquito bite can put you in bed (or even on an IV line) for at least a week. By the way, not all mosquitoes are equally dangerous, only the Aedes Aegypti species is capable of infecting . The same mosquito is a carrier of yellow fever and Zika virus (which isn’t present in Thailand). It is believed that the yellow bite is easily identified in wildlife by bright white markings on the legs and on the prespin. But in our experience, to see the color of the mosquito biting you is almost impossible. 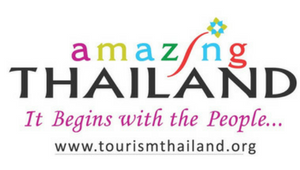 Mosquitoes in Koh Chang are particularly active.from the period of change of seasons: April-May and September-October, as well as cases of infection occur in the months of the monsoon season. But as they say, the wolf is afraid – do not go to the jungle. There is only one way out – to use repellents as much as possible, the means containing DEET are considered to be especially effective. 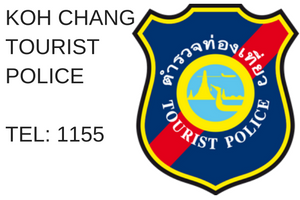 For your peace of mind we will open a secret: for holidaymakers visiting the island of Koh Chang Thailand for two weeks a couple of times a year, mosquitoes are practically safe. You might get bitten, but are very unlikely to catch a tropical disease. For more than 6 years of work on the island with Dengue, none of our tourists has come down. Another situation if you are going to the country for a wintering or for a year or two, the body gradually adapts. 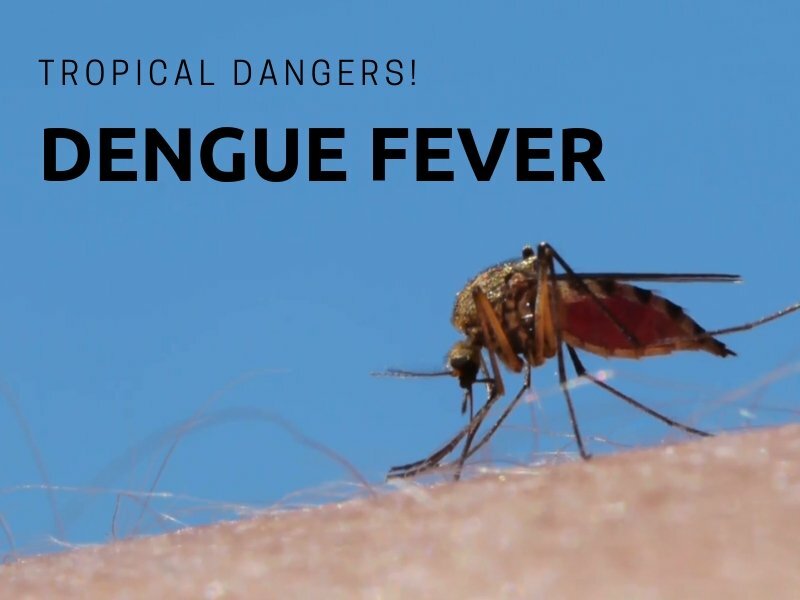 The Aedes Aegypti mosquito is especially dangerous for local residents, and although Dengue is not considered more serious than the flu, tragic incidents do occur. Most often, children, the elderly, and people with weakened immunity are susceptible to infection (sports, vitamins and proper nutrition are useful ). In total, there are 4 serotypes of the virus, immunity after the disease persists from the infected type of virus for 2 years, for the other types – for several months. When should alarm be sounded? redness and rash on the body. In order to diagnose dengue, the infectious disease physician conducts laboratory blood tests and prescribes treatment. As a rule, paracetamol is used, it is prescribed a very abundant drink with the addition of electrolytes. It is also good if you consume red meat (preferably beef), liver, buckwheat, pomegranates and pomegranate juice, it is good if you get a hematogen. Important: Never take aspirin, ibuprofen and diclofenac! These drugs that prevent the process of platelet aggregation – the basis of thrombosis, and thereby increase bleeding. They will make it worse, not better. But that’s not all: there are two forms of the disease. Classical Dengue fever usually deprives you of the opportunity to live a full life for only 7 days (for which she was called “seven-day fever”), but with proper treatment after it, there will be no trace, but only pride and a lot of stories to tell your friends about how you survived dengue. But the second form of Dengue – hemorrhagic – can often be fatal. There is no way to avoid hospitalization and very serious treatment. The disease is severe, complications often occur, and, unfortunately, the mortality rate reaches 50%. Even higher in the young, frail or elderly. Until now, there are no drugs in the world that help cure Dengue fever, and there is no proven vaccine. Every year, the Kingdom of Thailand plays millions of grants to study the disease and fight it. Now scientists in the country are testing a vaccine, the invention of which took nearly 30 years, but its effectiveness has not yet been proven clinically. Although it is for sale in some areas for a high fee. 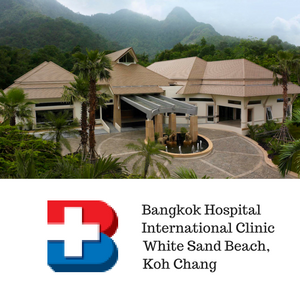 From personal experience on Koh Chang, the virus is unpleasant, rather heavy, but treatable. But it takes 1-2 months to fully recover. It is important to notice the symptoms in time and consult a specialist. Take care of yourself!